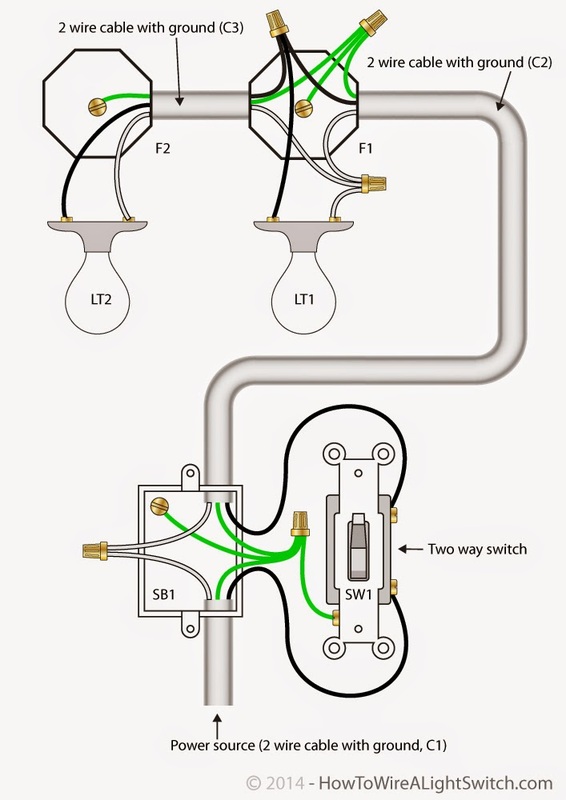 4 way switches are always wired in conjunction with two 3 way switches. 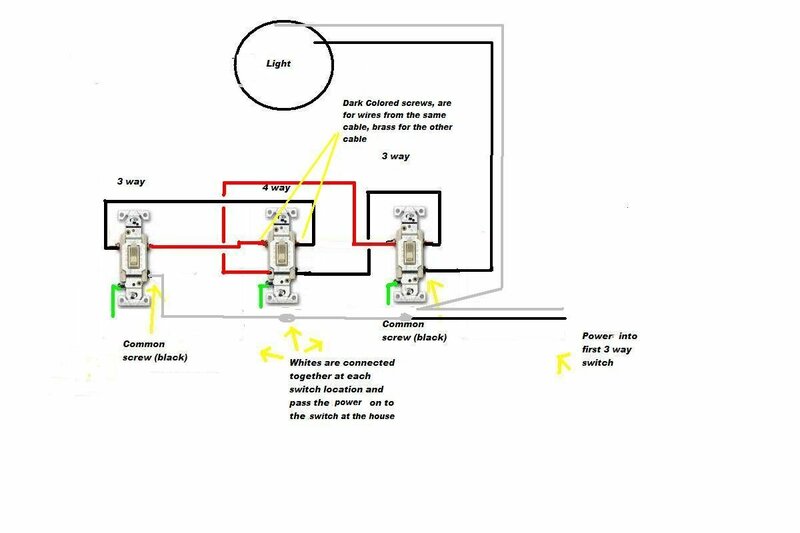 That is to say that any time you find a 4 way switch, there will also be two 3 way switches controlling the same light fixture. 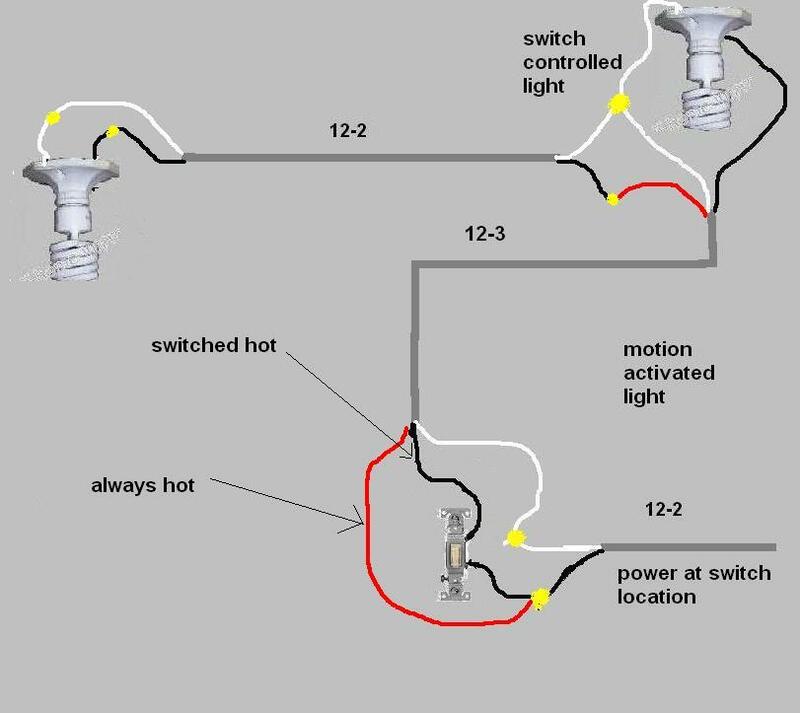 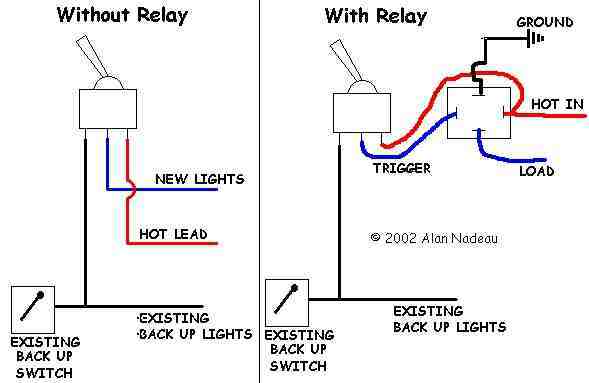 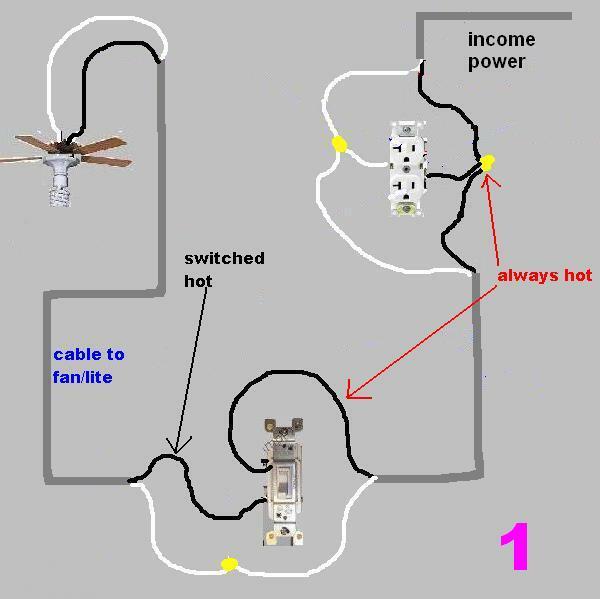 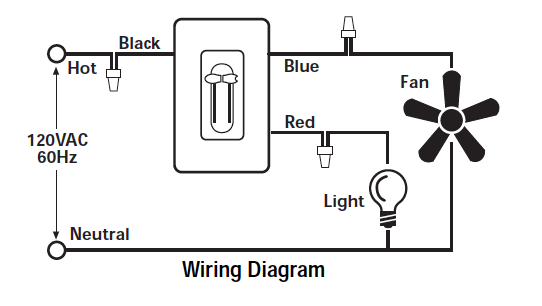 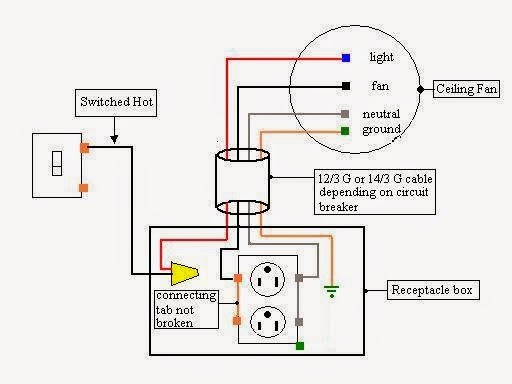 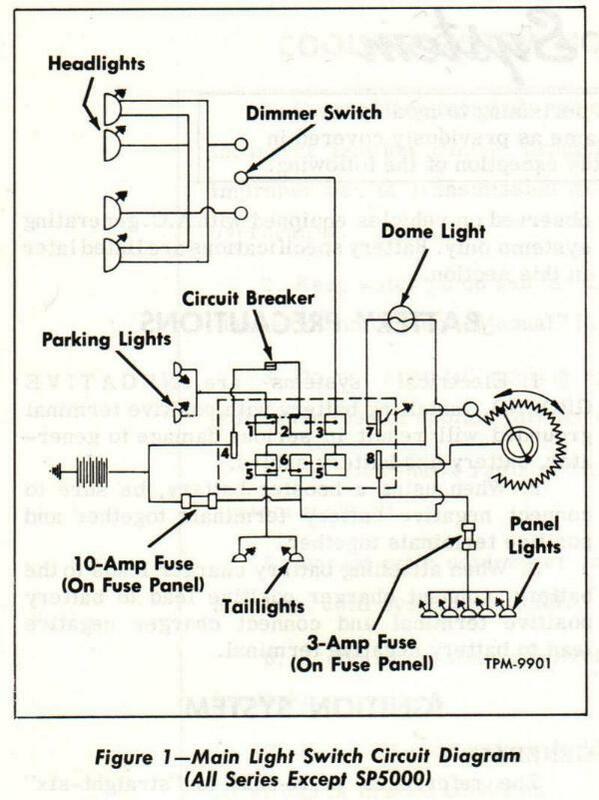 4 way switches are only used when there are 3 or more light switches controlling one light fixture. 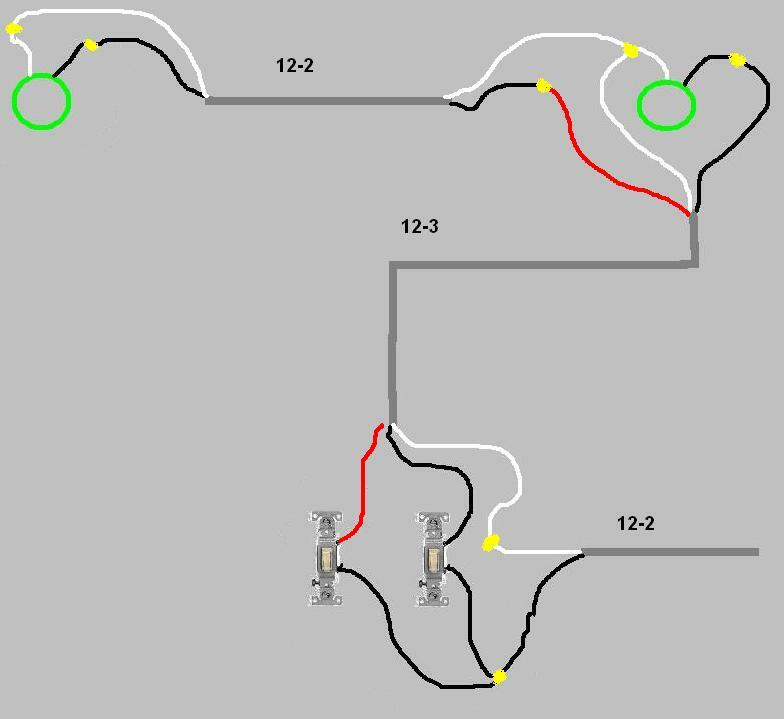 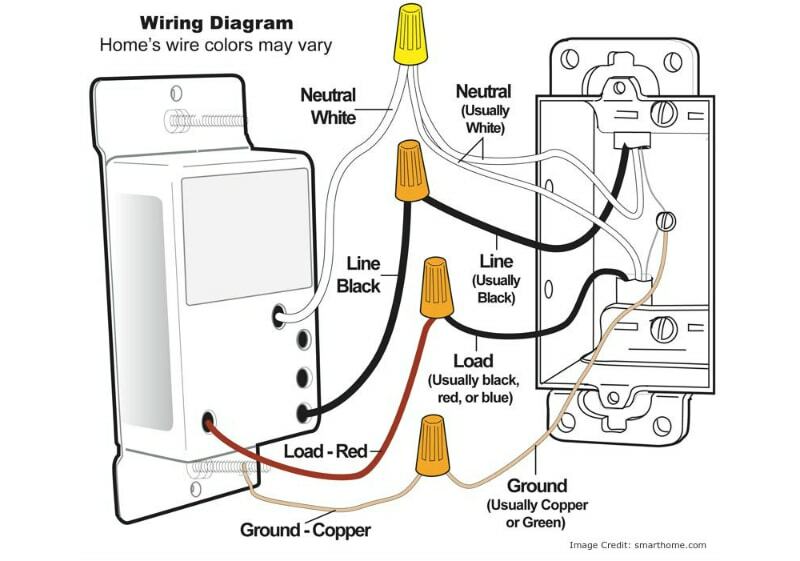 Typical 4 Way Switch Wiring, NM Cable. 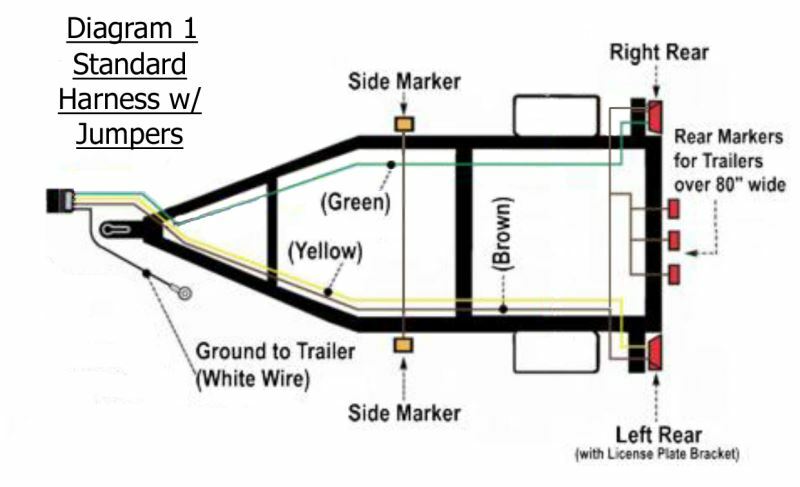 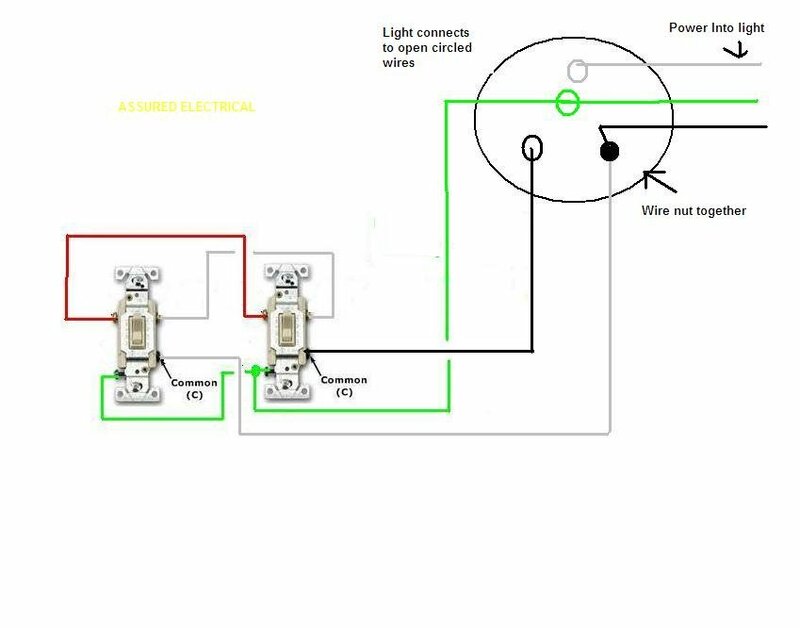 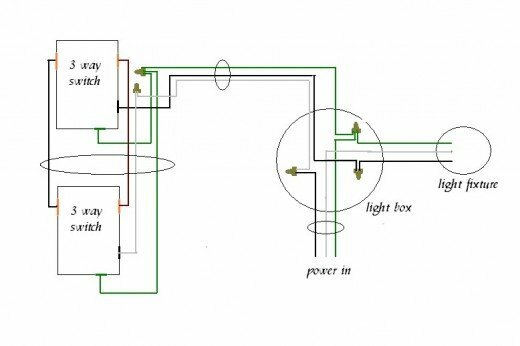 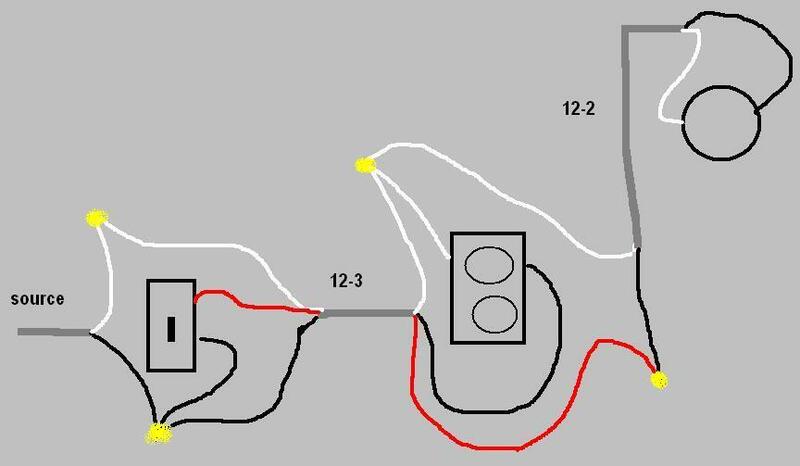 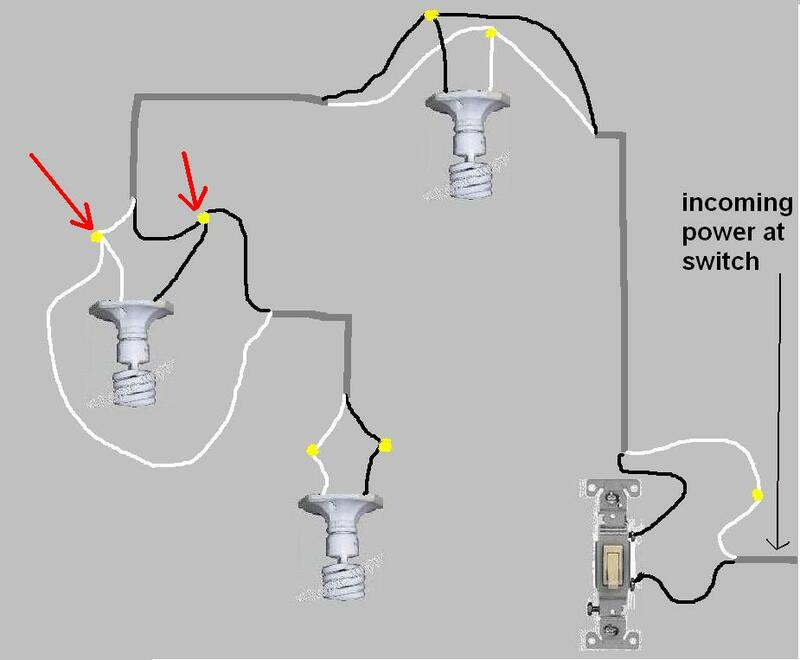 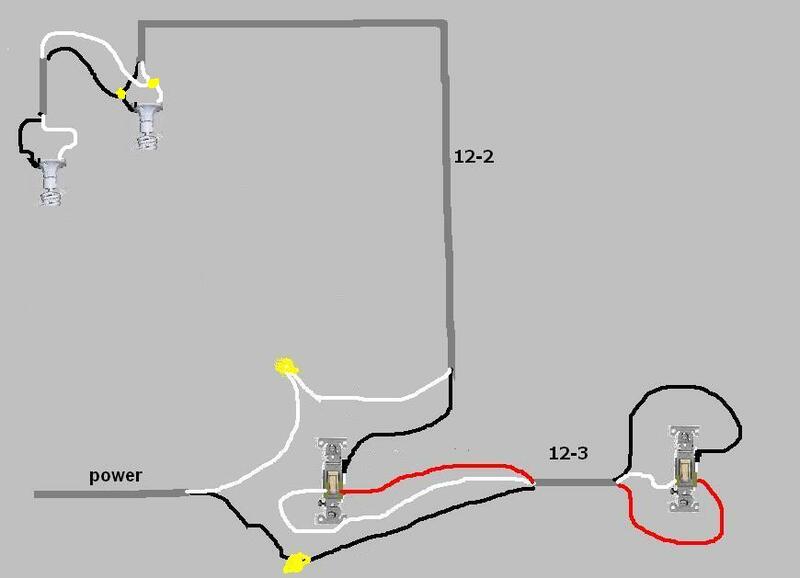 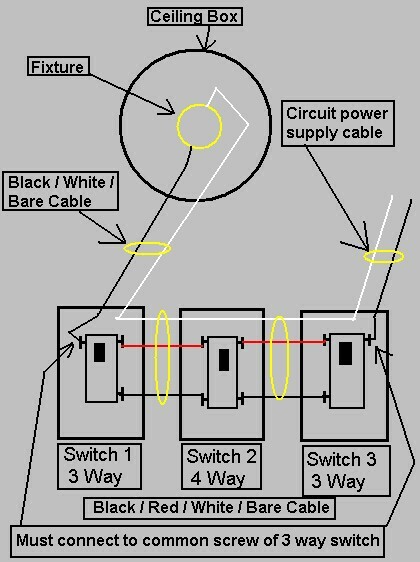 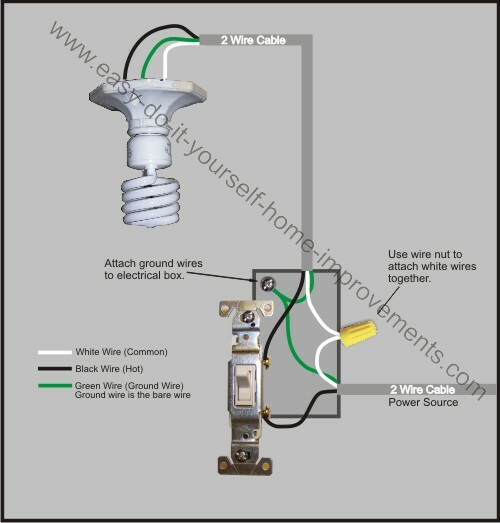 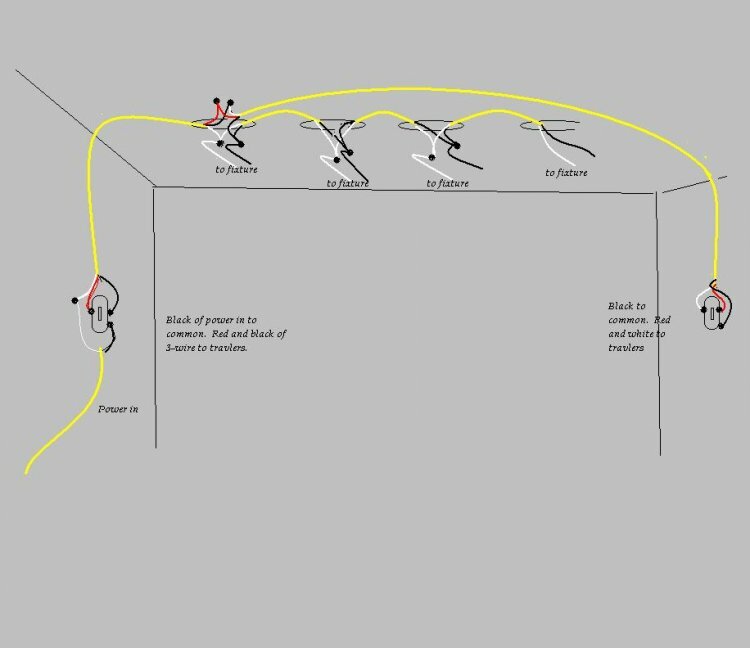 In the 1st diagram below, a 2 wire NM cable supplies power from the panel to the first switch box. 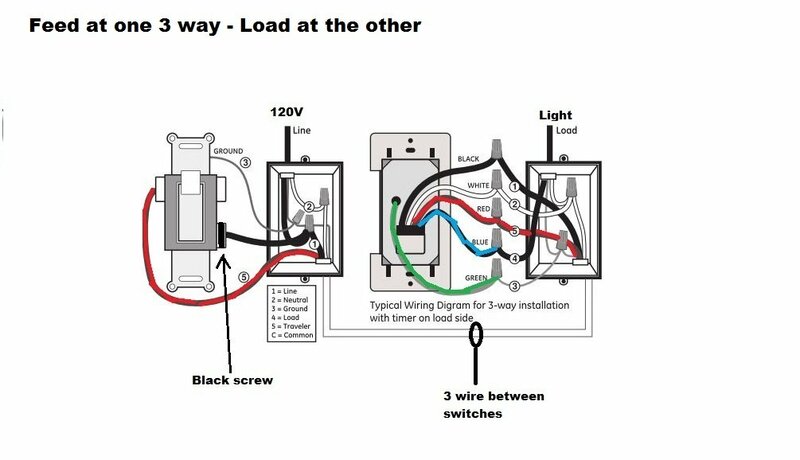 The black (line) wire connects to the common terminal of the first 3 way switch. 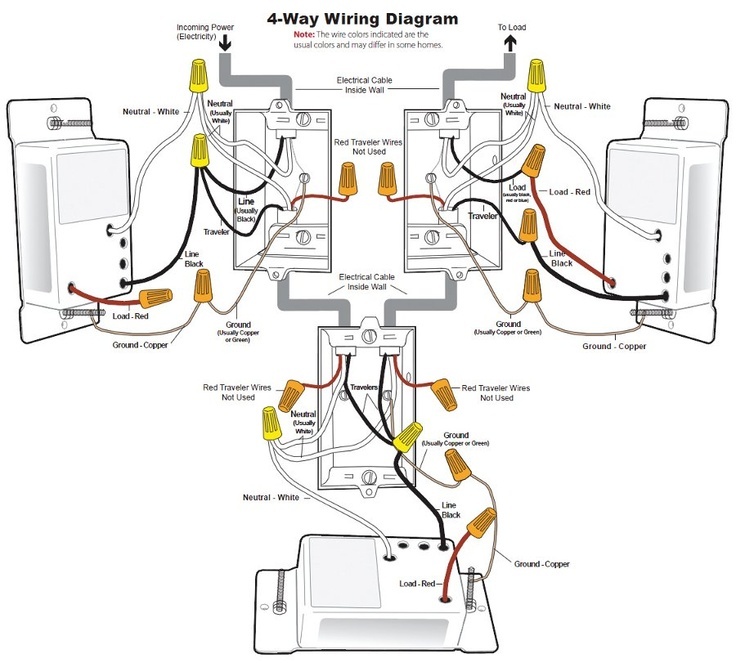 A 3 wire NM connects the traveler terminals of the first 3 way switch and the first 4 way switch.